Rachel holds a Batchelor of Science Degree in Art Education from the University of Wisconsin Stout, graduating in 1992. Tilseth is an educator living in northwestern Wisconsin. 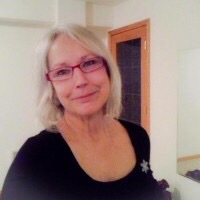 Tilseth is an artist, freelance writer and journalist. Tilseth’s interests in nature, specifically wolves, led her to advocate for wolves and wildlife. In the late 1980s she was involved in the sulfate mining protests in Wisconsin. In 1990 Rachel met the activists’ John Trudell and Floyd Crow Westerman at a Protect the Earth rally in Hayward Wisconsin. Trudell taught her to be more vocal about wolves and the environment. Then in 1998 Rachel began supporting the Wisconsin Wolf Recovery Program. Rachel wrote letters and received replies from to Dr. Jane Goodall about the wolf recovery in Wisconsin. In the year 2000 Rachel began working as a volunteer winter wolf tracker for the wolf recovery program. 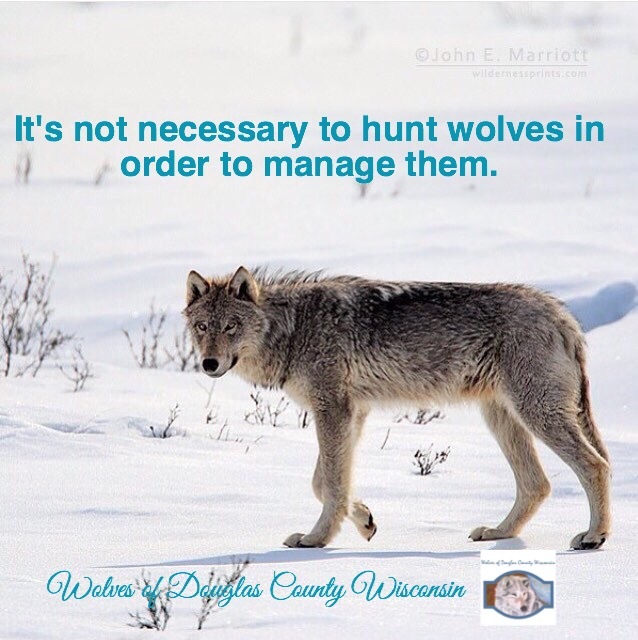 Rachel spent every spare weekend learning about the wolves and their movements in Douglas county Wisconsin. It was through that experience she learned to admire and respect the wolf for their strong family values. She has a strong background in the visual arts. She’s a sculptor and oil painter. Tilseth has expanded her interest into filmmaking. She’s currently in the process of creating a documentary film about the heart of wolf advocacy. Rachel believes that story telling through the medium of film, a visual art form, is the next step to advocating for the wolf.